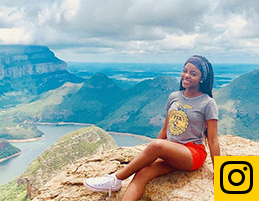 We are looking for members from all over the country who exude #FFAStyle in their everyday lives. Ideal Style members are outgoing, friendly, well respected, and willing to share the message of FFA through the products available on ShopFFA.org. You’ll get a box sent straight to you multiple times a year with favorites like tees, sweatshirts, gifts and accessories. 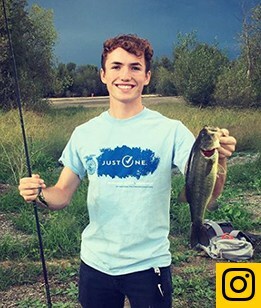 Have fun and add your own personality to your FFA gear while inspiring others to show their FFA pride. 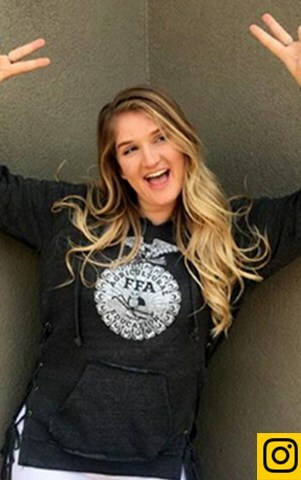 Your followers will receive a special coupon code to shop and all proceeds from ShopFFA.org go directly back to the organization. Help share our message and have the chance to get your content posted on the organization’s social channels. 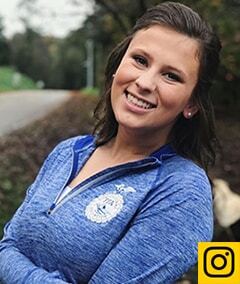 *ShopFFA.org requires a signed promotional release an FFA Advisor approval, and the member’s Instagram account to be public and include #FFAStyleSquad within the bio. Participation requirements are subject to change. Yes! 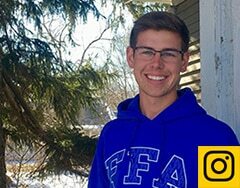 I’m interested in joining the #FFAStyleSquad. Follow the official shop for National FFA @shopffa_.